Speed is your website’s backbone. A user won’t wait to see your blog if it takes to long to load and here “too long” means a few seconds. If loading your website takes more than 2 Seconds, your user will close down the tab. In an era of blazingly fast Facebook, ultra light twitter and And Quick responding Web pages you can’t afford to lose a single second. 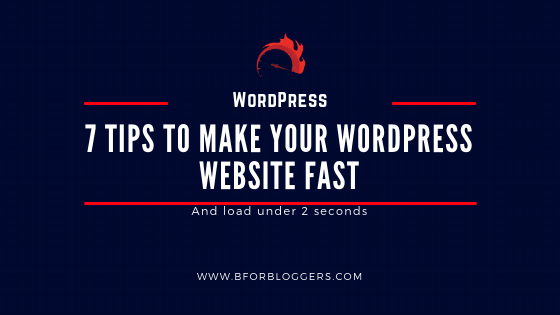 You will also decrease your Conversion rates if you neglect to optimize the speed of your WordPress blog. In case you don’t know, WordPress requires a good memory to show up if not optimized correctly, the whole load shifts to browser and server which are already doing their best over that “Slow Speed” internet. When you start to grow more, you should start thinking about boosting your website’s speed to help you get ahead in the race. The more your website grows, the more memory you will use and hence, room for optimization increases. Google clearly mentioned that slow sites go down and started to give better rankings to fast and secured websites. This helps Google to ensure its commitment to a user-friendly search engine. Dwell time is seriously affected by overall loading time. While Google is the search engine giant you need to focus on its guidelines while its algorithm stays a secret, various practices have acclaimed some prescribed procedures to follow in need to get high search engine rankings. The slow website also makes a loyal reader into a part-time reader. Nothing will work accordingly if your website is slow. This will result in high bounce rate too. In the year 2018, it’s all about speed and responsive website. The faster you are, the more you become famous. As soon as you started your Blog or website, your Main Goal Should be Speed and SEO. There are Millions of websites and each of them is constantly pushing up the level but everyone isn’t going to think about speed, but you should because you want to stay on the top. I am constantly trying to increase my blogs speed through the help various of tools and services and my days are focused on speeding experiments and that’s why I want your site to be a speedy too. I have successfully increased my website’s speed by 1.47 seconds (approx.) and I am quite happy with it till now. In my new On-page SEO guide, you’ll notice responsiveness and overall performance of your pages affect SEO rankings. If your users are getting away immediately after they click on any of your links, Google’s RankBrain will notice and you don’t want that to happen. If your website takes more than 3 seconds to load and performs poorly you’ll lose a potential customer. The data above shows how the rate of conversion started to decrease once the loading speed increase by just a few milliseconds. 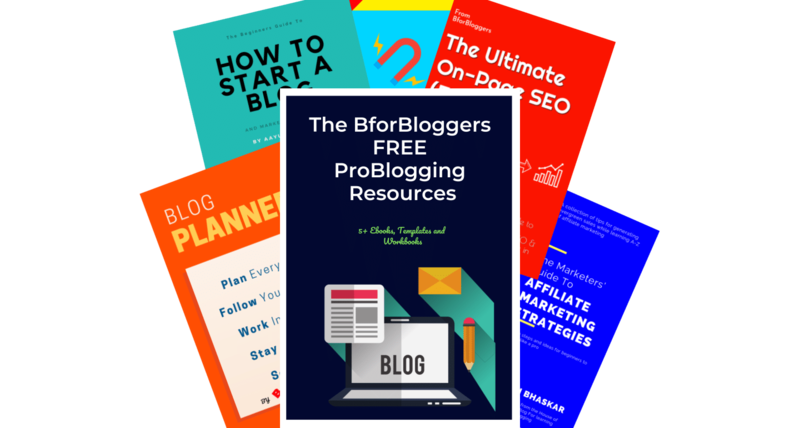 Just by increasing the speed of your blog you can gain up to 210% increase in conversions leading to more sales, subscribers, leads, and followers. Ready To know How you can Increase The Speed in WordPress? Better User Experience & Response. So, you know now why having a fast website is all that matters. 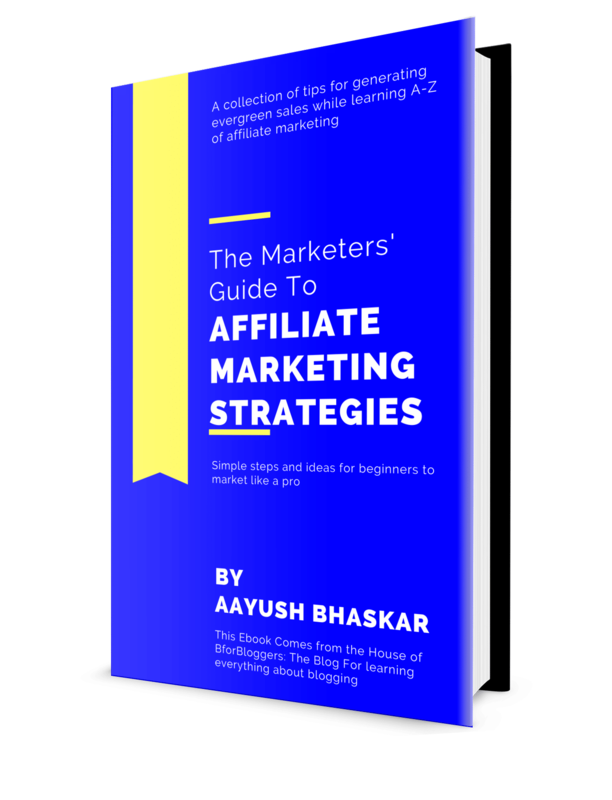 Below are 7 steps and best practices you should take to achieve it. Caching, both on the server side and client side is an important part of the WordPress site performance. Once a user loads your site for the first time, you can take advantage of browser capabilities to cache the contents of that site locally, so on the next visit, the user already has them loaded. Similarly, on the server side, having a caching layer works wonders for serving your site up very quickly. The most common way to enable server-side caching with WordPress is by using the W3 Total Cache plugin. This plugin (or one similar) is needed on almost all hosts. Also remember to leverage your browser cache. Plugins Drive A Functionality To your WordPress Site and You can do almost anything with a plugin. But As i wrote before, plugins Have multiple Holes in them and they come with this hole to your WordPress blog. Read reviews, test them regularly, and be sure you’re updating them to the latest version when it’s available. If there are plugins that you just can’t live without but still make your site slow, there are ways to continue using them. Generally, if you determine that a plugin is loading slowly, the next step is to talk to your hosting company to increase the memory on your server. Never rely on a single plugin. Always try to find Alternatives and The better than the one you are using. Use a plugin Called Query Monitor that sifts through your whole site and reports back what percentage of total load time each plugin is responsible for using. Web Hosts are the First step towards your website’s speed. In case you don’t know, The Speed of your website or blogs depends upon your Server and its response time. Since a server is provided to you through your web hosting provider, Make sure they are optimized for WordPress. WordPress requires a good chunk of memory and static resources. When you start to add more plugins, it becomes heavier to handle. An optimized server specifically created for WordPress uses SSD storage, higher RAM and account isolation to make up with your growing needs. To maintain a lower loading time in WordPress you need the host who understands the needs of its plugins, cache and database. I always recommend SiteGround for shared hosting especially when you start getting a good traffic to your website. Tip – Buy an Annual plan (1 year or more) to save money because the discounted rates apply for the First Bill only, the renewal rates are higher. A CDN (Content Delivery Network) work on DNS or server level. Using a CDN helps in reducing the load on one server. 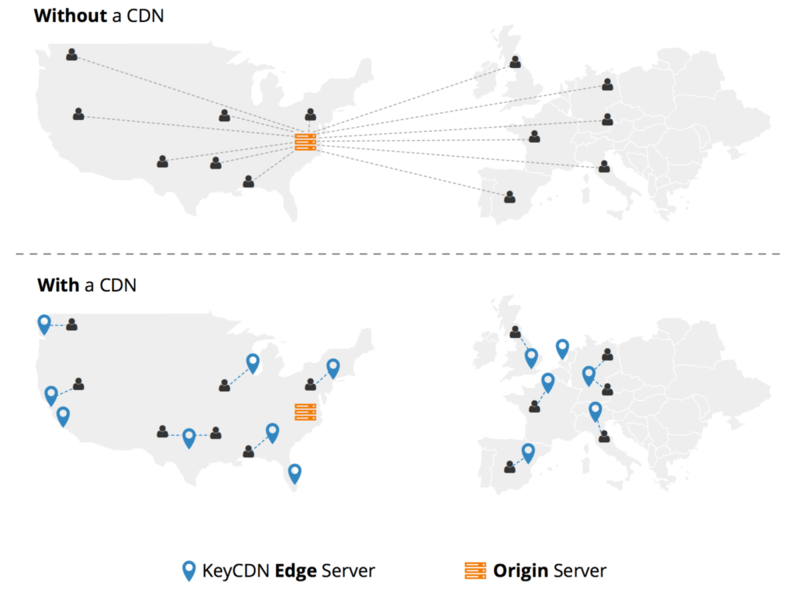 CDN helps to divide traffic in different server locations reducing load time. Using a CDN Makes your site faster with up to 2 seconds or sometimes more. I use MaxCDN and found my results to be 2.06 seconds faster on Pingdom. Before you get started and make any changes to your site, it’s important to take some measurements and run a few tests to get some benchmarks. This will help you know exactly where you’re at right now and make sure the changes you’re making are actually improving your site (instead of making things worse)! To test the speed of your site, your best bet is a combination of WebPageTest and Google PageSpeed Insights. WebPageTest gives you a good idea of the actual time (in seconds) that a site takes to load, and these metrics will help you know whether it’s the back-end or front-end causing a site to load slowly. 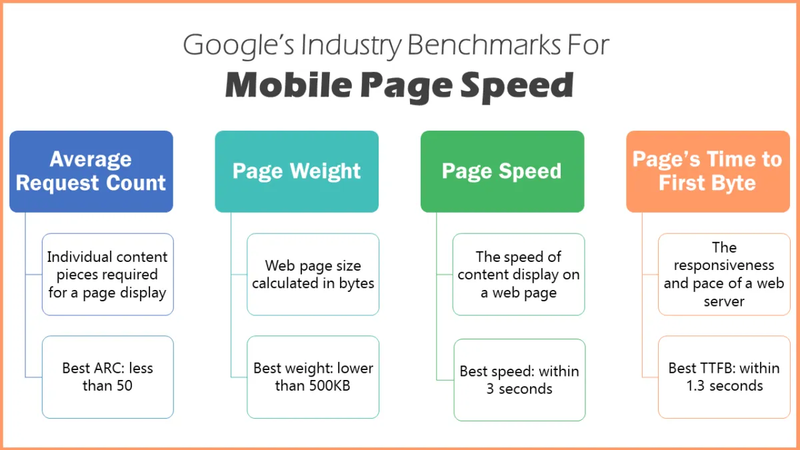 Google PageSpeed Insights is best for looking at how your site is rendered by the browser and can help you identify what you can improve on the front-end. Keep doing time to time benchmarks and keep a record and analyze your website. This will help you to progress in the long run. This habit will eventually make your website faster help you keep it up. 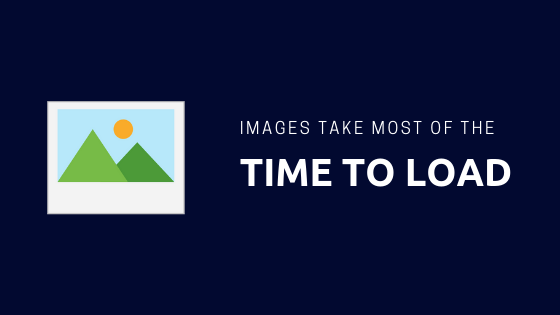 Images are Important for your blog. Both readers and search engines enjoy articles with images. But they Also have another Side. Images make your page size larger than usual. Also it increases your loading time. Try to use Lesser images. Using as few images as possible will make sure your web page loads smoothly. Make sure you Smush or compress them before adding them to your article. Plugins like WPsmush helps to reduce the image size as soon as they are uploaded. Also remember to add ALT attributes to them. Having A good theme will always give you and your users the best experience with speed and functionality. Keep Your WordPress Updated. Developers at WordPress regularly make their software more Faster and securer so make sure you have the latest one. Keep your Plugins Updated. Keeping plugins updated, especially your cache and booster plugins will make sure have you have the latest coding and enhanced features available today. Also helps in reducing plugin vulnerability. 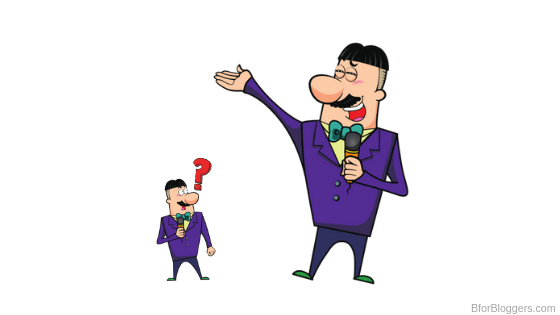 Minify our CSS, Minify your HTML. You may find Minifying options in your Cache plugin >> General Settings. After you’ve gone through these performance-enhancing practices, if your site is still really slow, I’d recommend hiring a developer who can look into it and find the source of the problem and/or choosing a new WordPress host. I’m not familiar with the website you mentioned so no opinion on that. Thanks! I have already managed to make it work. I am now at the point of installing a CDN. I see you recommended MaxCDN but I think I’m going with CloudFlare cause it’s free. Thanks so much for the guide! Great, Autoptimize is awesome if you leave CSS compression apart. For CDN, Cloudflare is an ideal choice not only because its free, but it performs very well too. Here’s another tip – make sure you use CloudFlare Gzip compression (if it’s not by default) to further decrease the loading time of your blog.